Sixty years ago it was not uncommon for kids to ride their bikes to their grandparents’ house. Children played outside, on the street and in parks. Grandparents, aunts, uncles and cousins were present for every milestone, weekly family dinners and nearly everything in between. Families stayed close to each other and multiple generations grew up together. Two generations living under the same roof is not uncommon in South Africa, the multi-generational household is on the rise. According to Statistics SA, 32.2% of South African households are multi-generational. Local estate agents have noted that there has over recent years been a demand for homes with multiple granny flats or separate cottages to accommodate retired parents, newlyweds or working singles. At the same time, many retirees who already own large properties are now building themselves a retirement cottage on the same stand while one or more of their adult children move into the original family home. 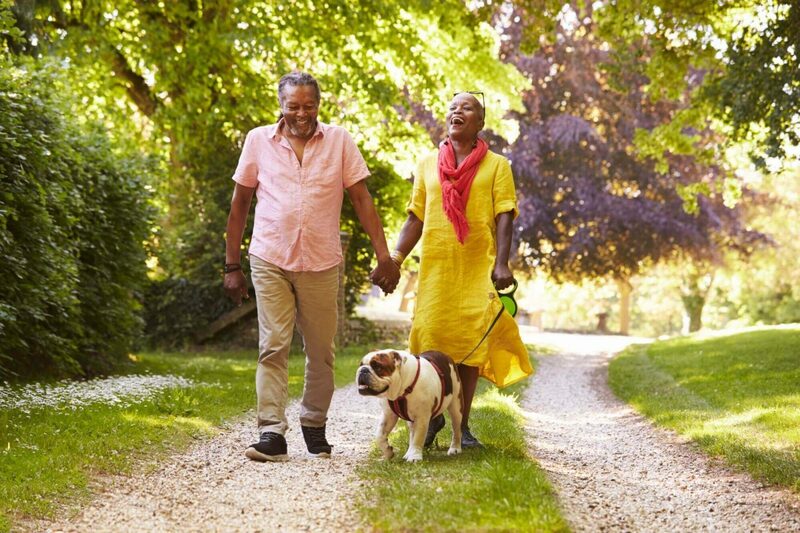 However if you are not quite ready to live under the same roof or on the same property, why not consider estate living – living in close proximity to each other can still bring many of the “multigenerational” benefits, the most important being quality family time. Practically the benefits also include shared childcare especially for working parents and yes your children can hop on their bikes and ride to Granny’s house. The reverse is also a key factor, as grandparents get older families want to be able to make sure they are properly taken care of without having to find space in a frail care facility. 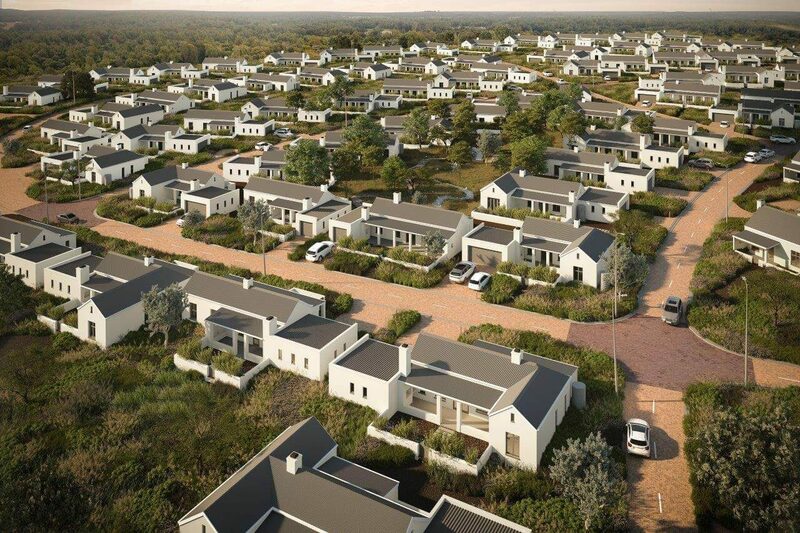 Lifestyle estates are extremely popular across South Africa as home buyers are attracted to residential developments that offer both security and lifestyle amenities, such as leisure, schooling and sporting activities. Demand for property in Cape Town are out of the reach for most, thus making the greater metropolitan area more attractive. Somerset West is one such area. 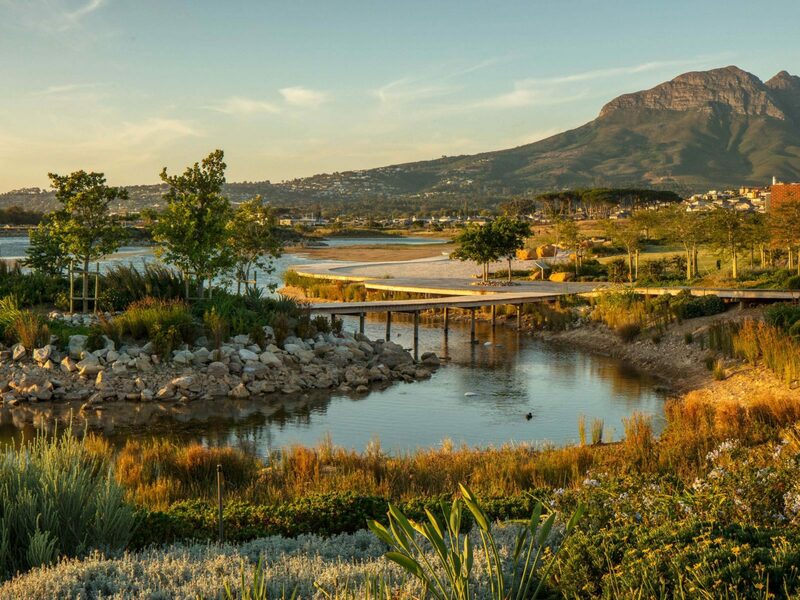 The exclusive Somerset Lakes is situated in one of the last remaining sections of a residential zone in close proximity to the Hottentots Holland mountain range, the coastal region as well as the one of the Western Cape’s finest winelands. The estate conveniently affords residents the opportunity to experience an array of outdoor activities, including fishing, canoeing on the estate’s 6 ha lake. 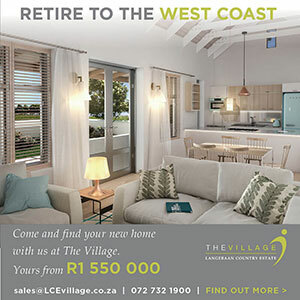 A community clubhouse on the shores of the lake, will enhance the appeal of these recreational activities, and provide residents with play areas, boat sheds, a beach, swimming pool and deck area with views of False Bay and the mountain range. The estate also meets the growing demand from families in the area who are increasingly looking to live in close proximity to quality schools. The prestigious on-site Reddam House School Somerset is up and running providing top quality education for children between the ages of one and 18. Added to this Somerset West, the town, has experienced phenomenal growth over the last few years. The recently-opened R400m retail centre, The Sanctuary, is the latest in a string of new shopping complexes, and medical facilities in the Helderberg, which include the 100- bed Busamed Paardevlei Private Hospital as well as several day hospitals, that are world-class. At Somerset Lakes families have a range of options when it comes to choosing the perfect homes. Currently home to seven developments which offer 51 townhouses and 58 lakeside homes. Homes are contemporary and feel spacious with well-lit interiors, unspoiled views of the mountains, private garden areas, security and secure parking. Furthermore, all homes have access to the estate’s fibre-optic cable which offers high-speed Internet and Voice over IP (VOIP) communications. As an ethos, Somerset Lakes offer residents the opportunity to live a life that gives back valuable time and creates space to enjoy life with family and friends. 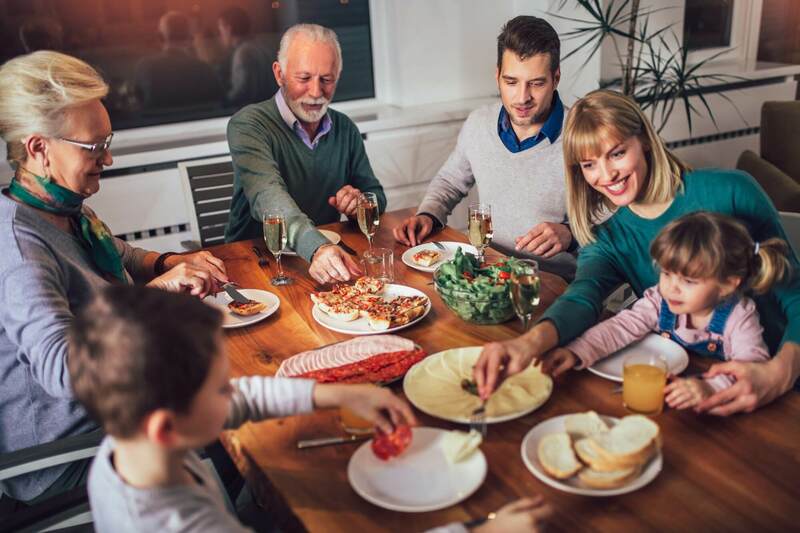 The Estate understands that today, it’s so hard to even find time for a family meal that multigenerational living feels like a foreign concept. However, the developers of this Estate feel it important to re-center the familial roots, by bringing to life a family-focused charm with modern designs and amenities. 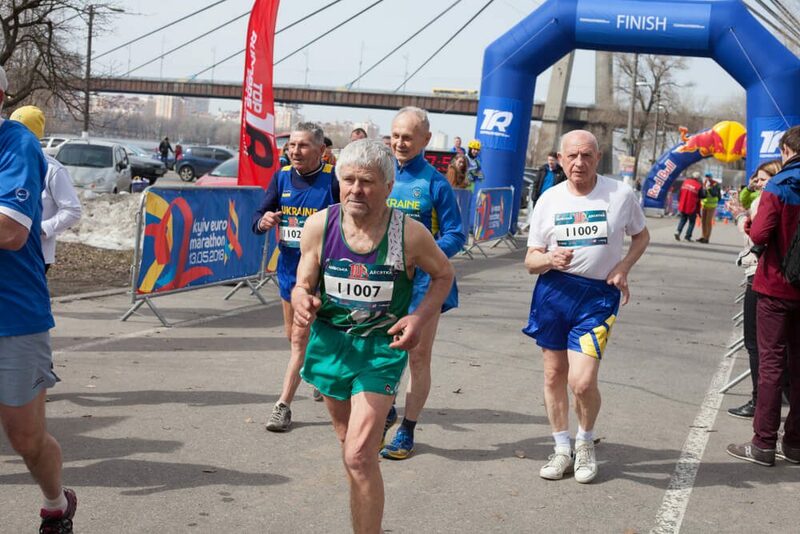 It is truly a community of all ages.